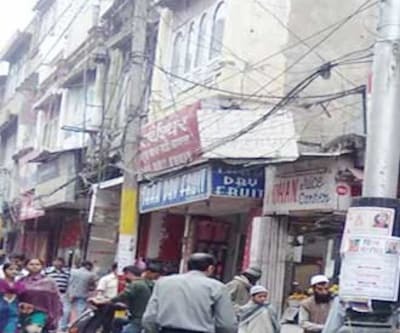 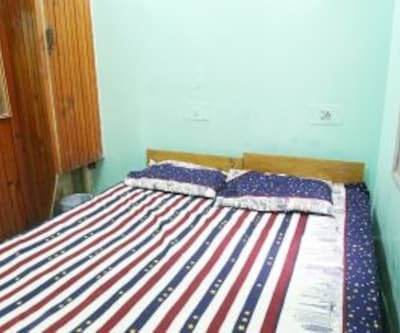 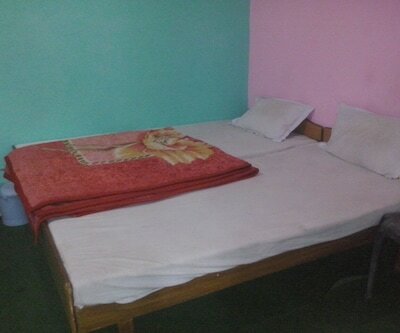 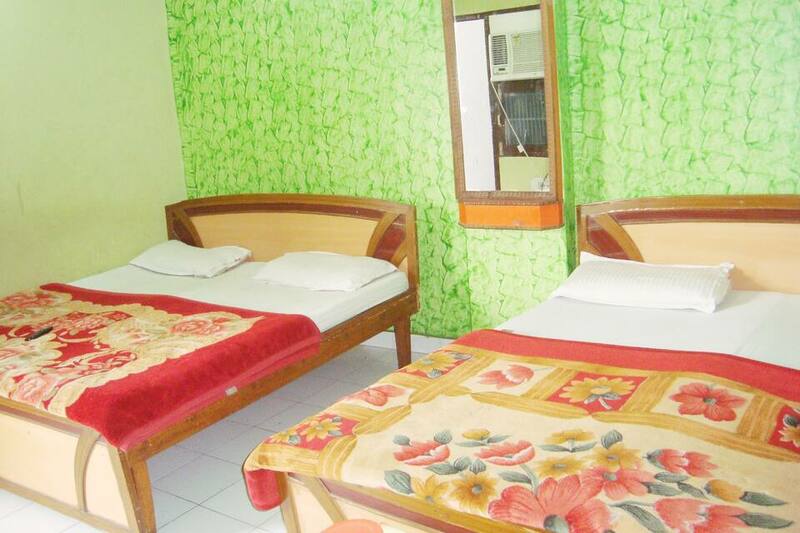 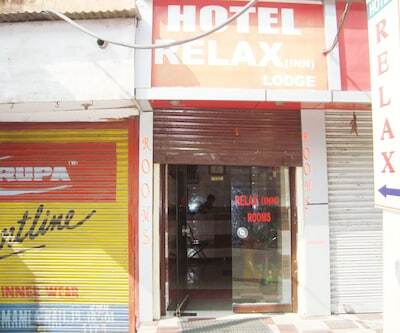 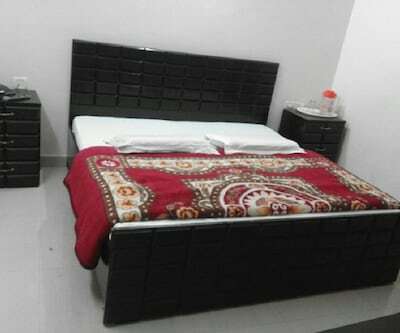 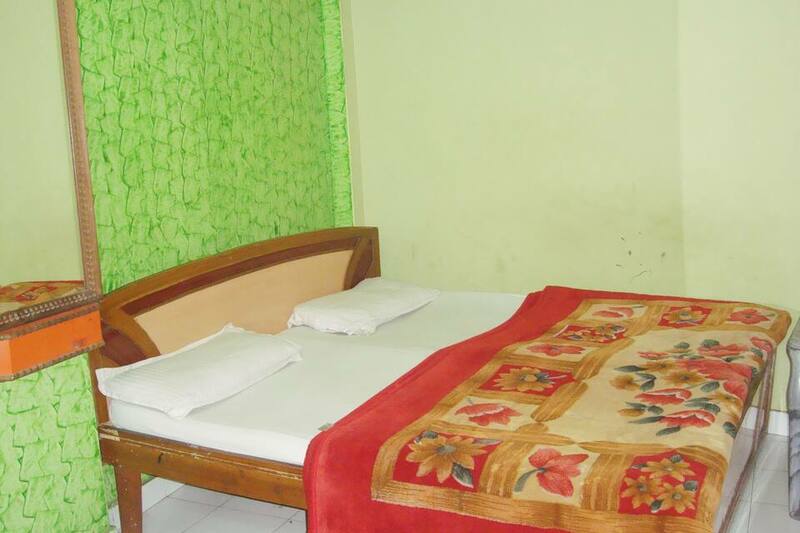 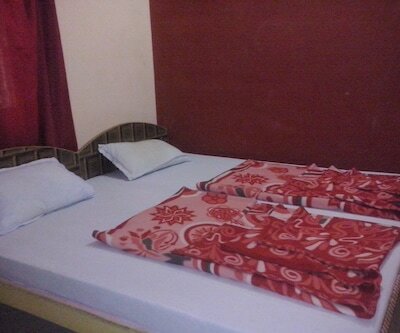 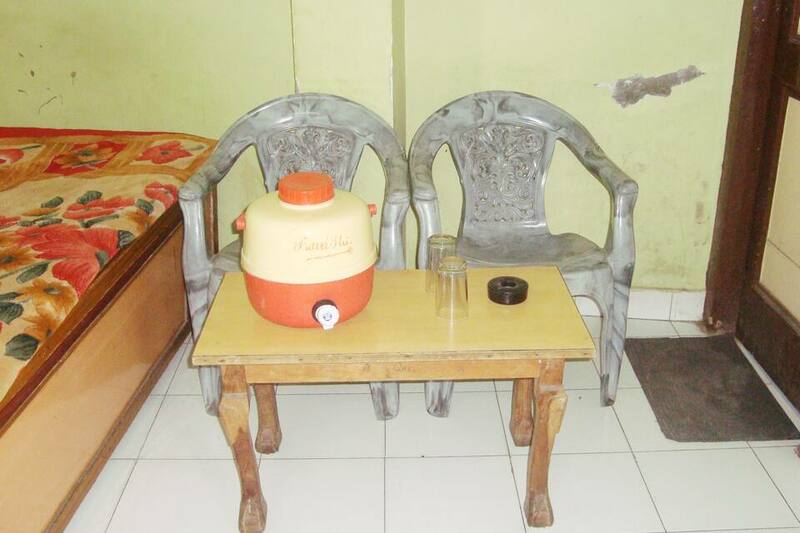 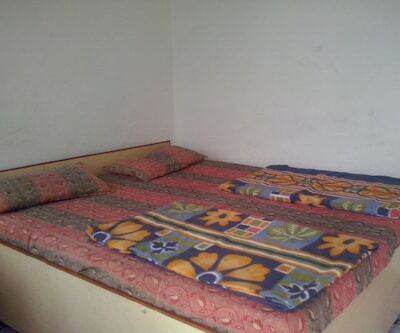 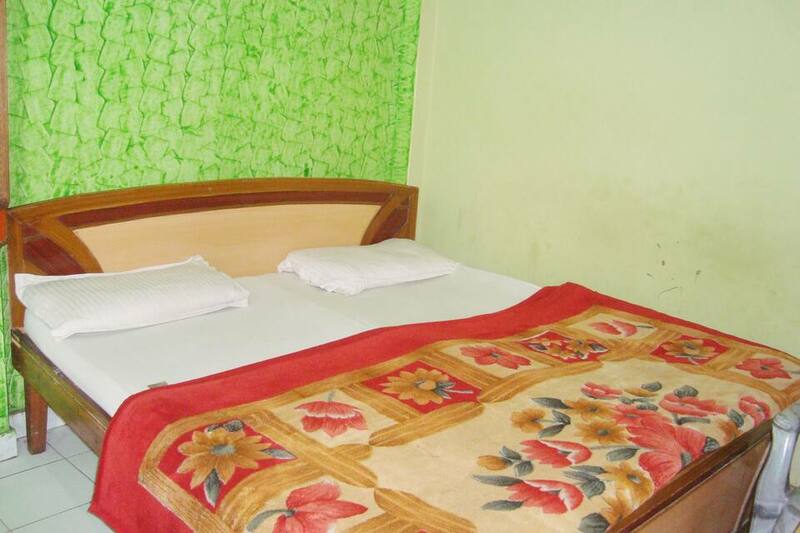 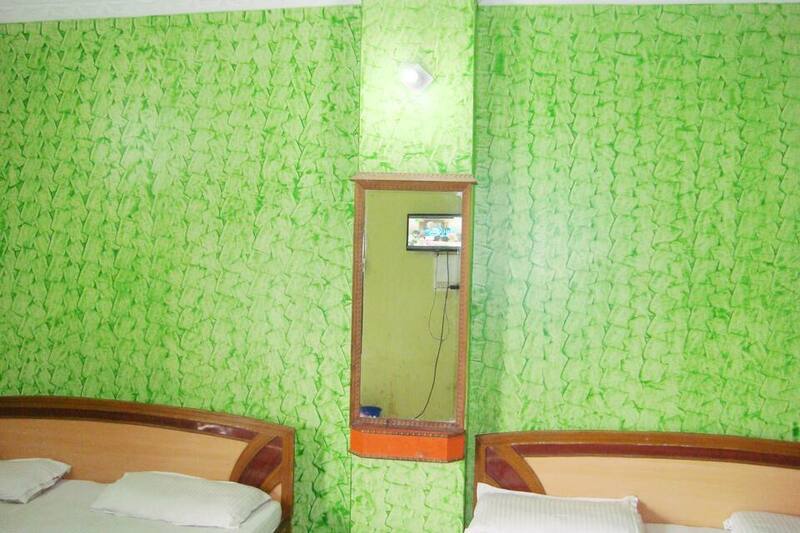 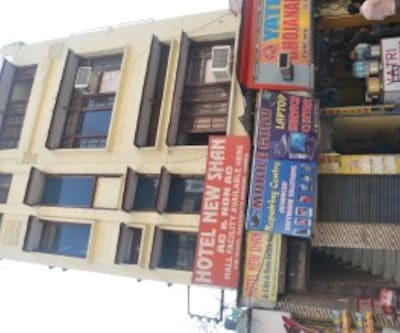 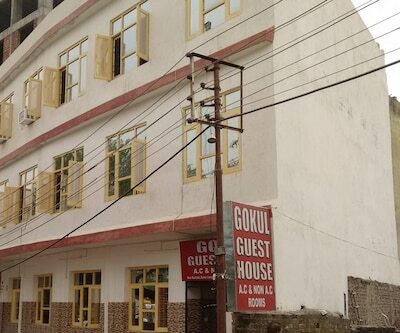 Hotel Shree Ganesh is a basic and comfortable to stay at hotel located at walkin distance from Bus stand and Railway station 3kms. 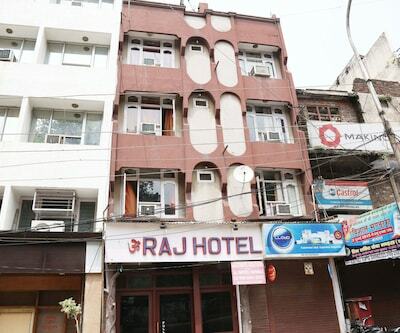 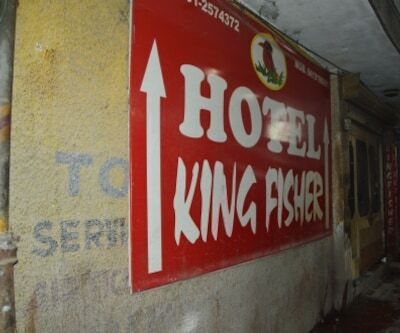 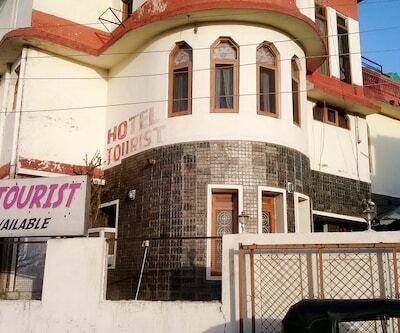 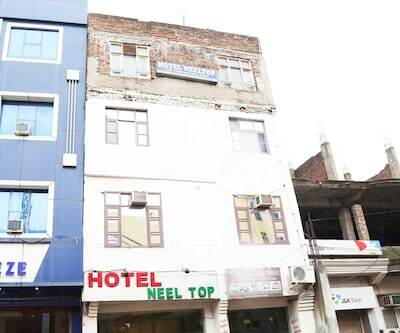 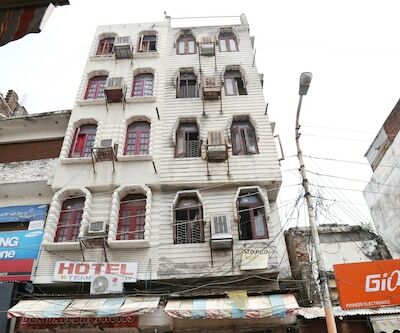 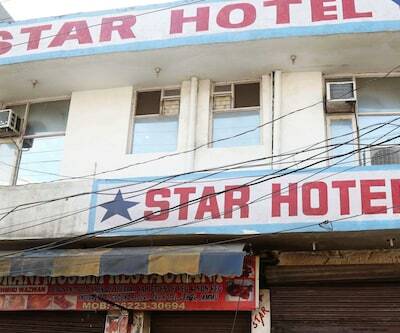 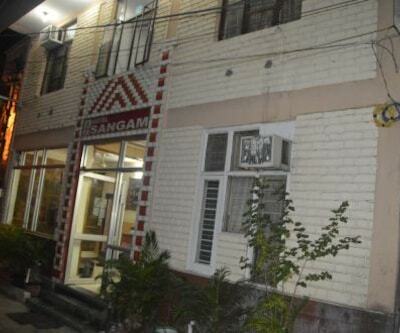 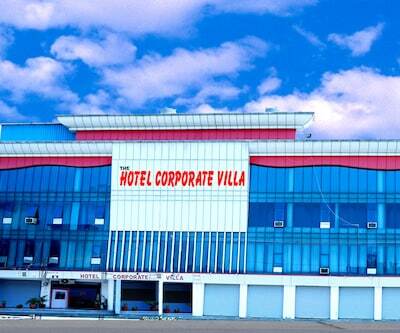 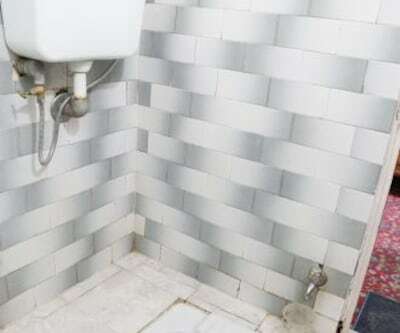 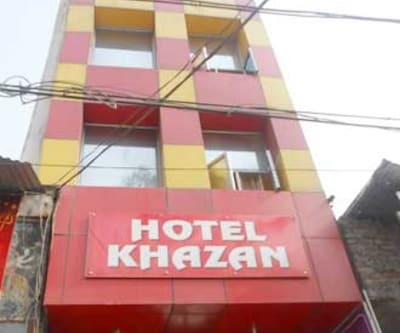 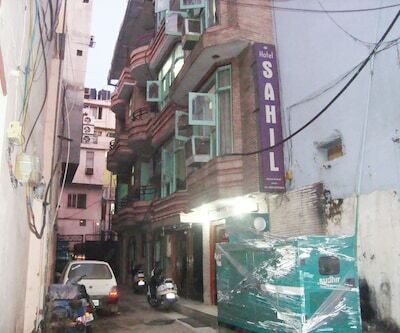 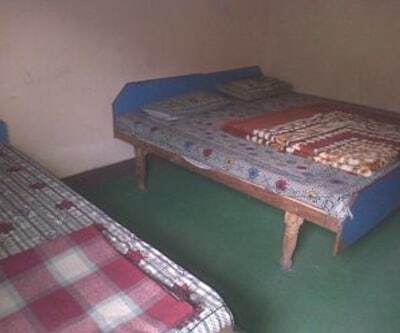 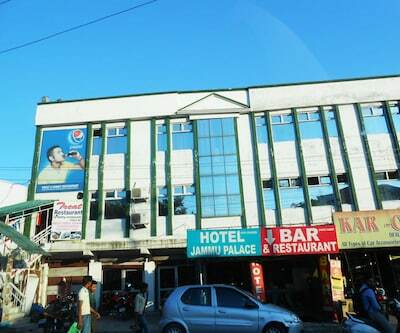 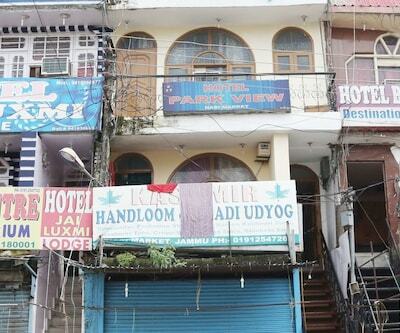 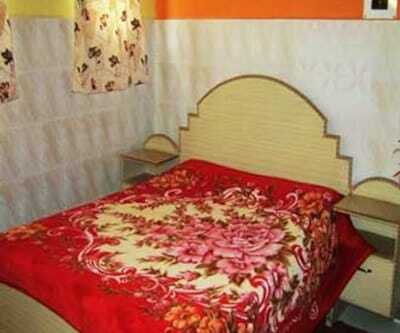 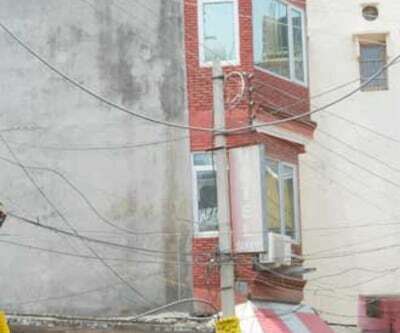 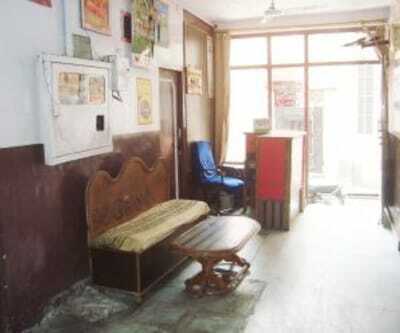 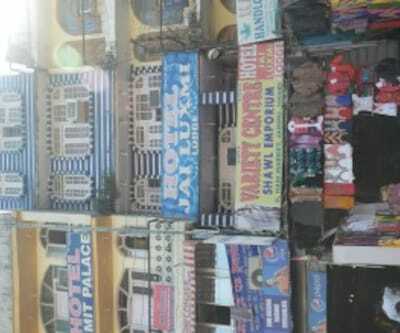 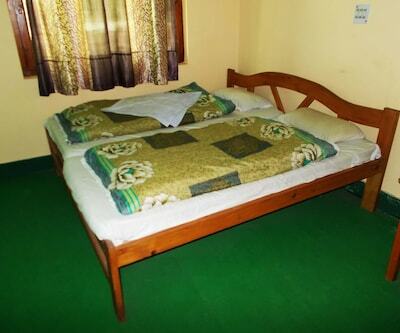 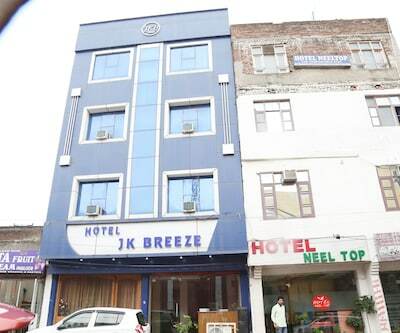 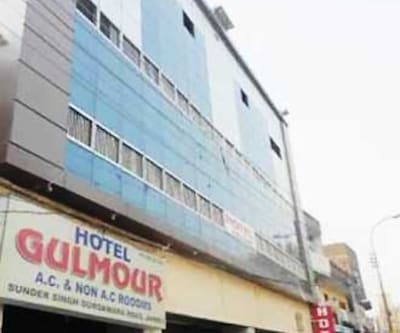 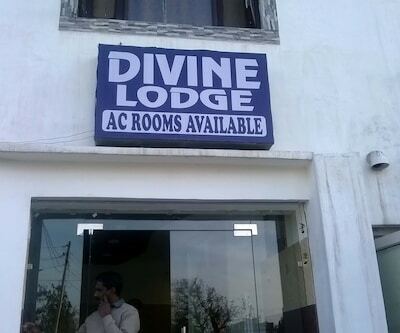 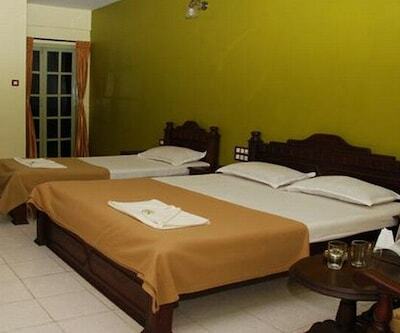 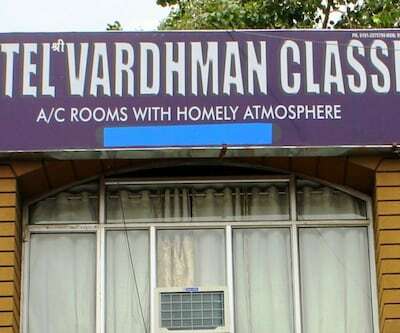 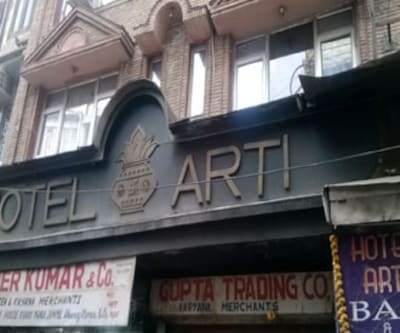 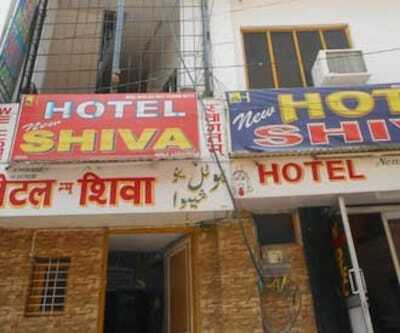 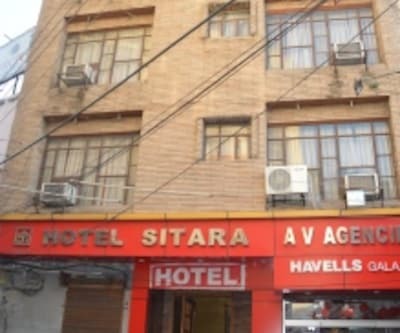 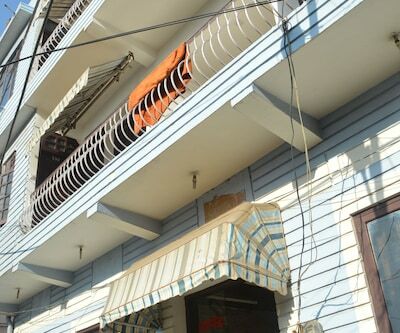 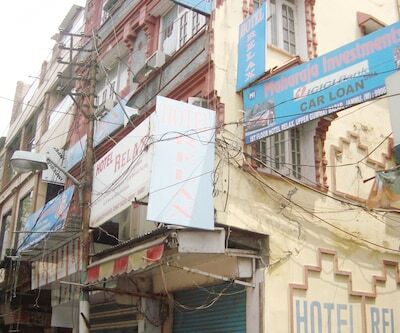 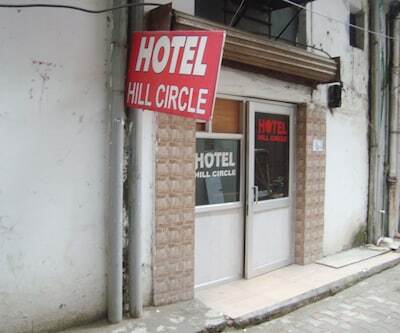 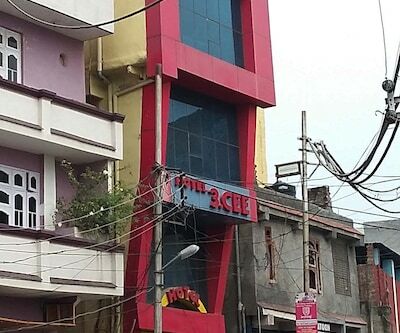 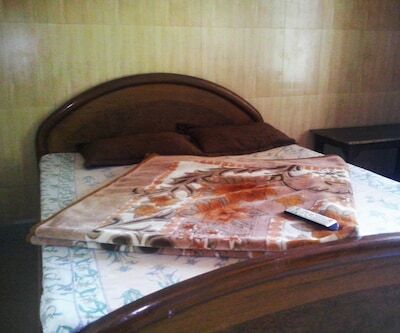 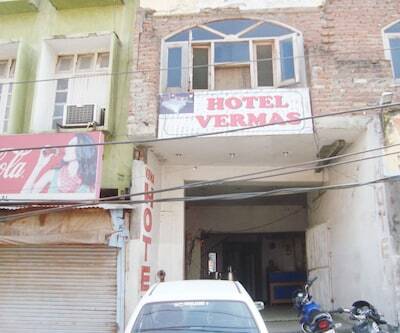 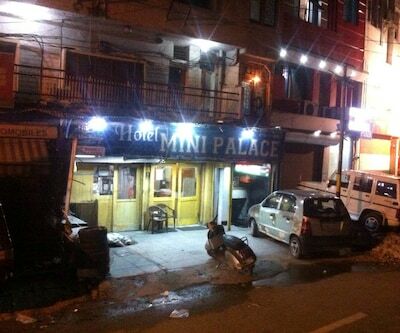 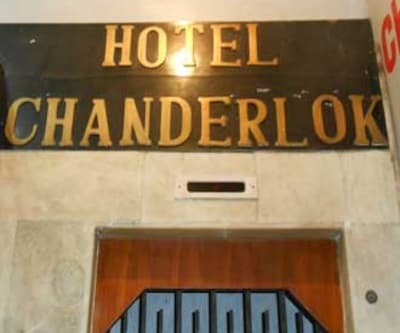 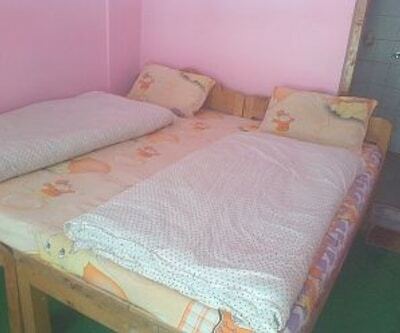 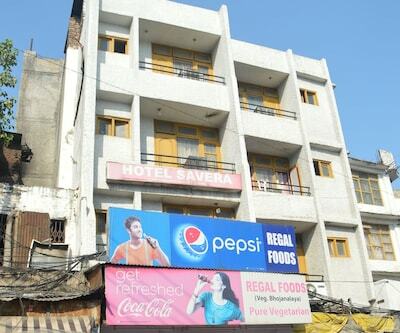 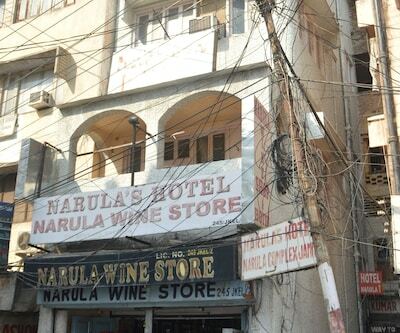 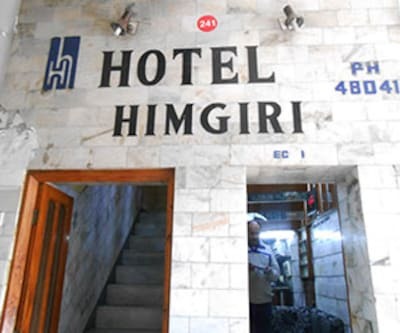 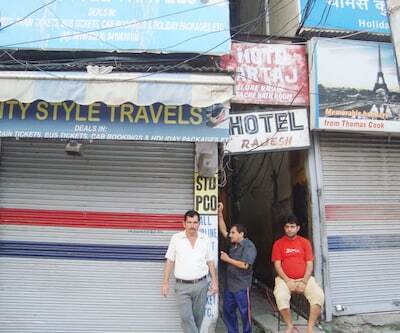 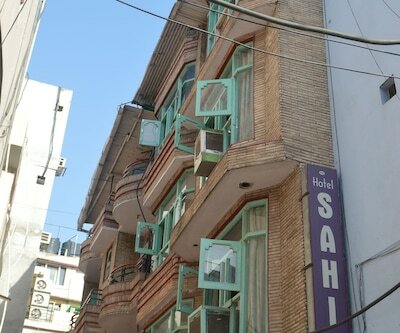 Matching your style and budget, this hotel is an ideal option for cost conscious travelers those who are visiting Jammu. 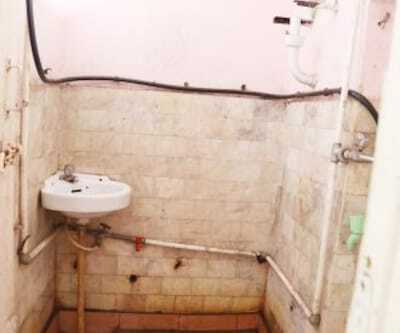 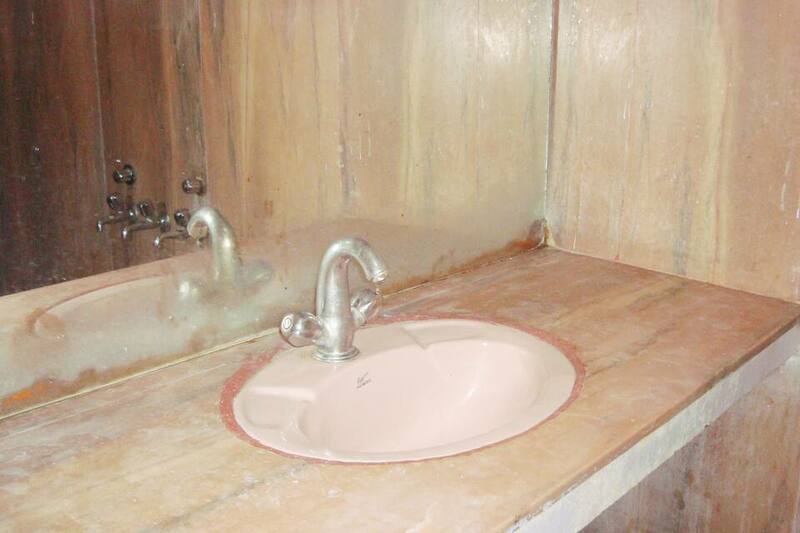 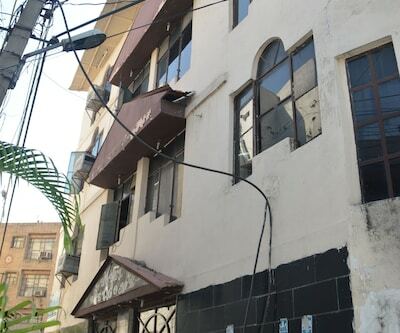 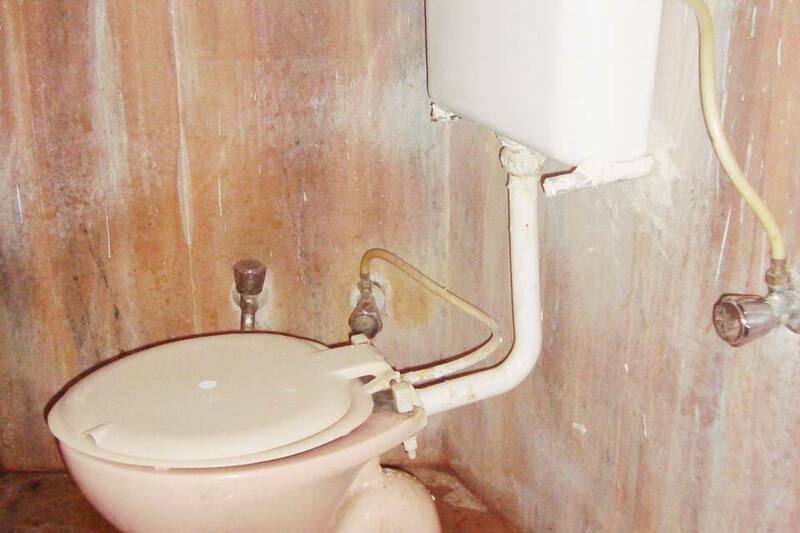 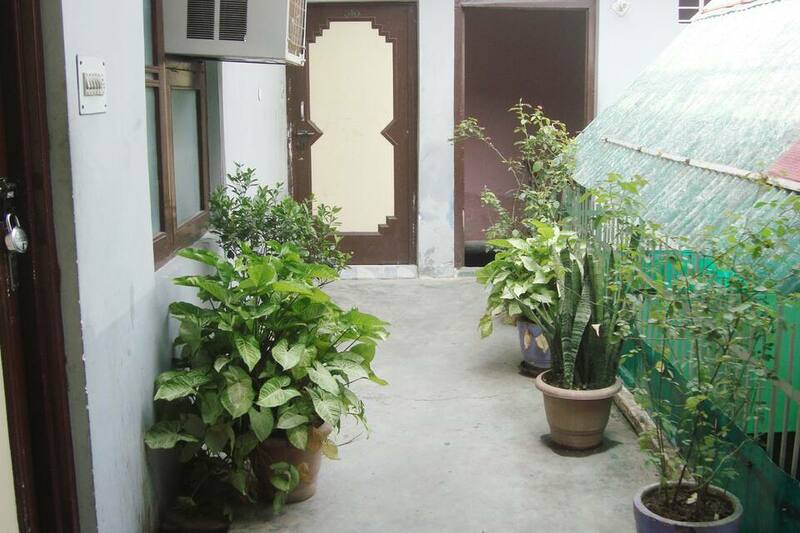 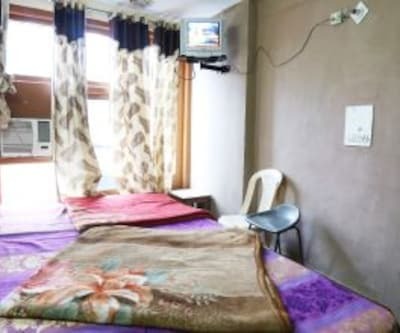 There are 15 maintained rooms with the amenities such as television, makeup mirror, H/C running water and attached bathroom. 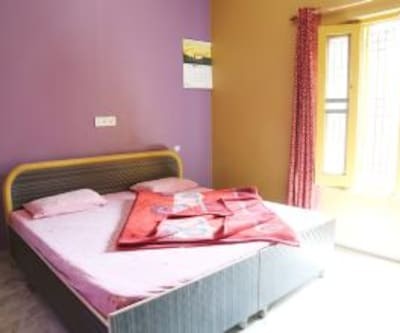 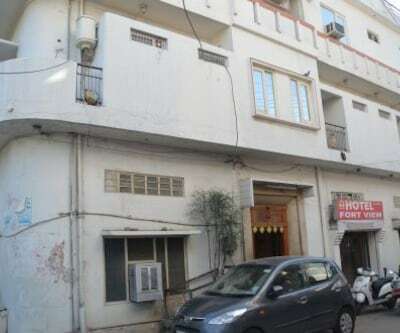 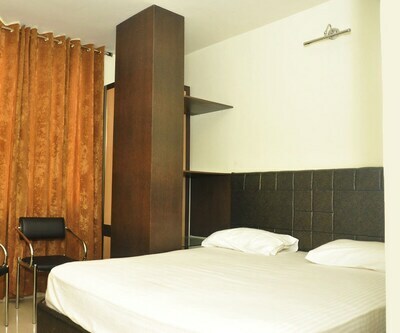 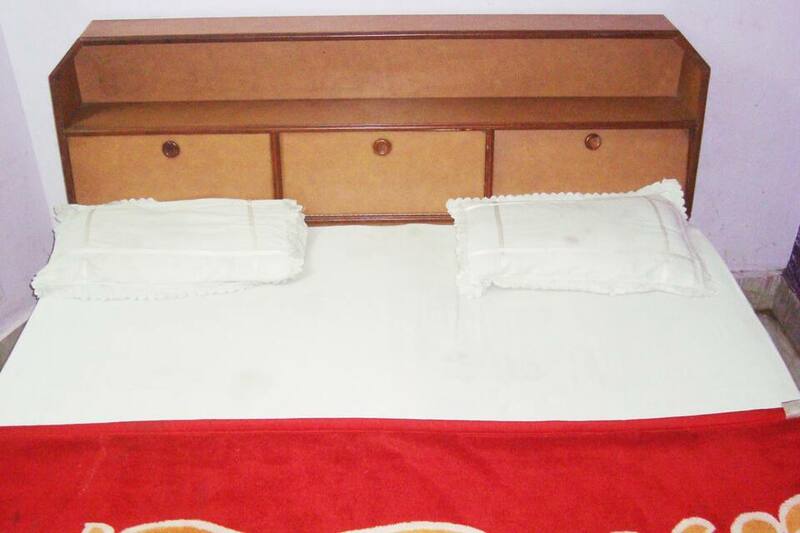 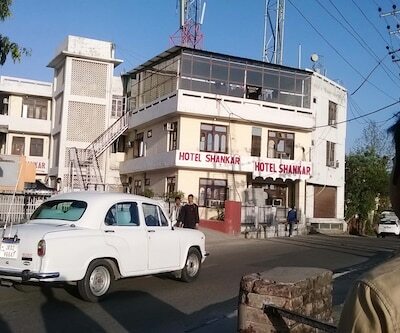 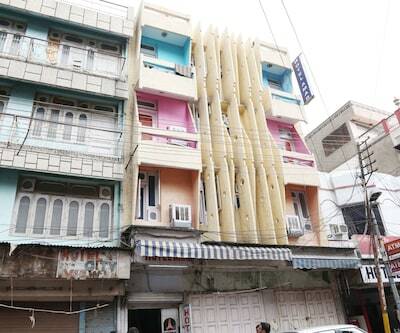 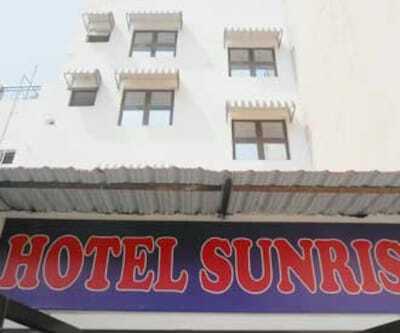 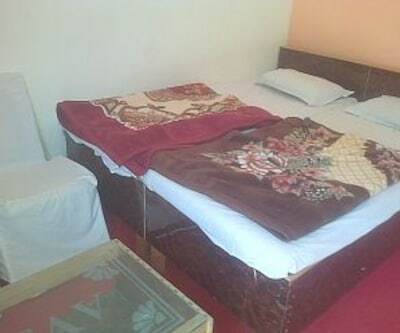 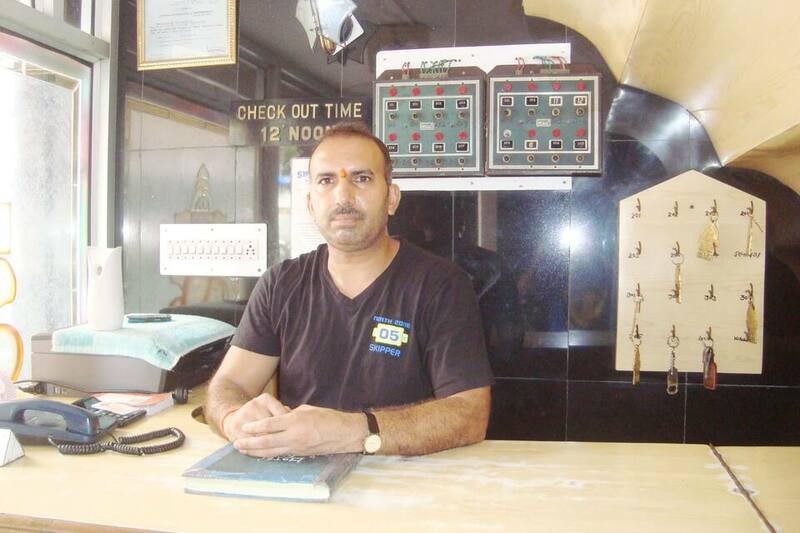 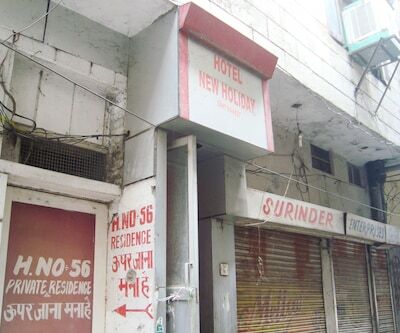 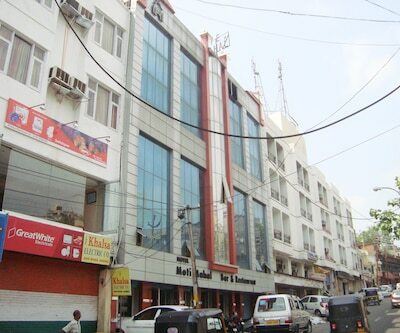 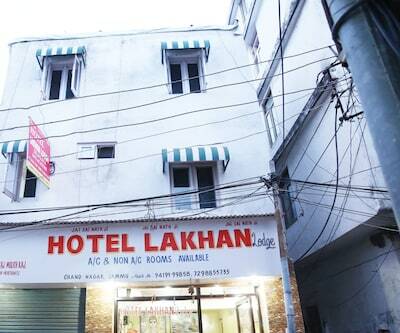 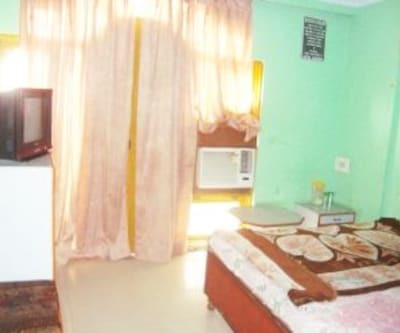 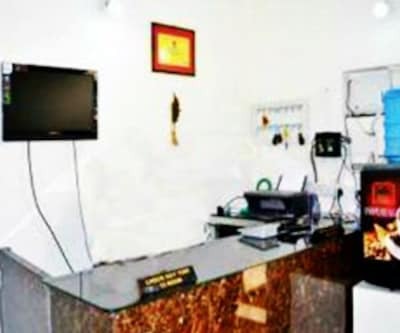 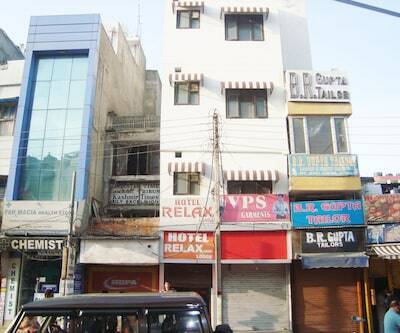 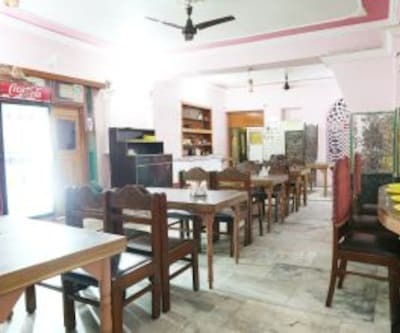 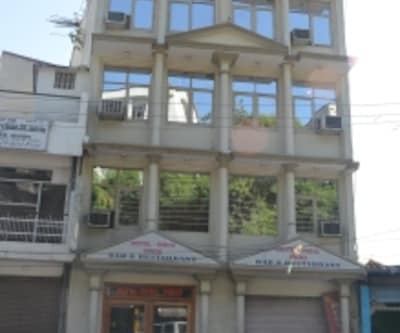 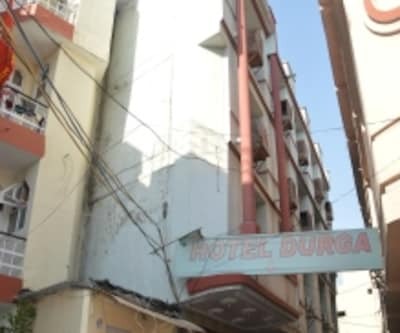 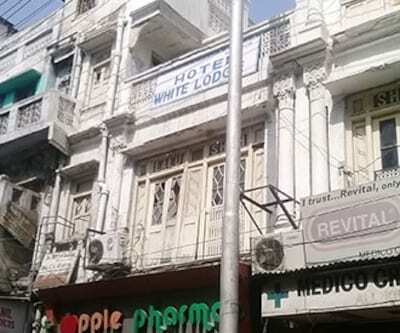 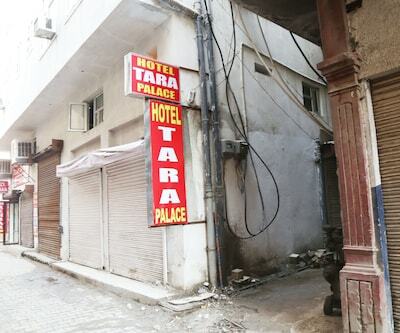 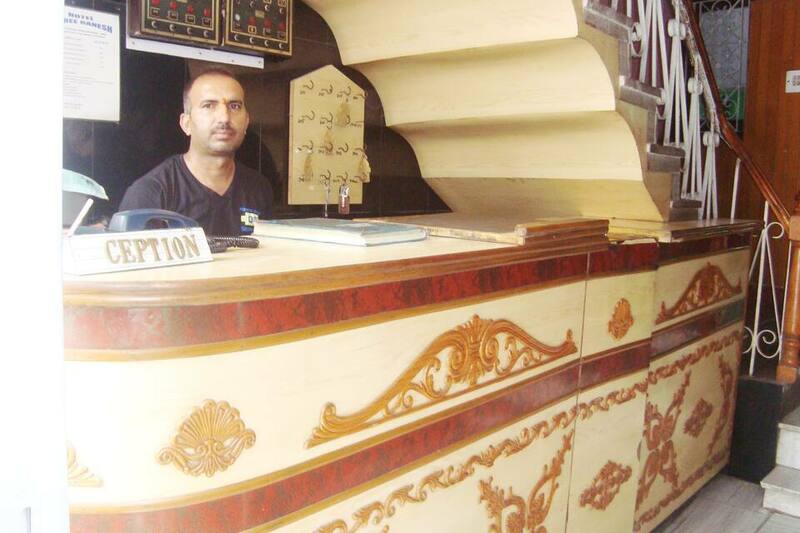 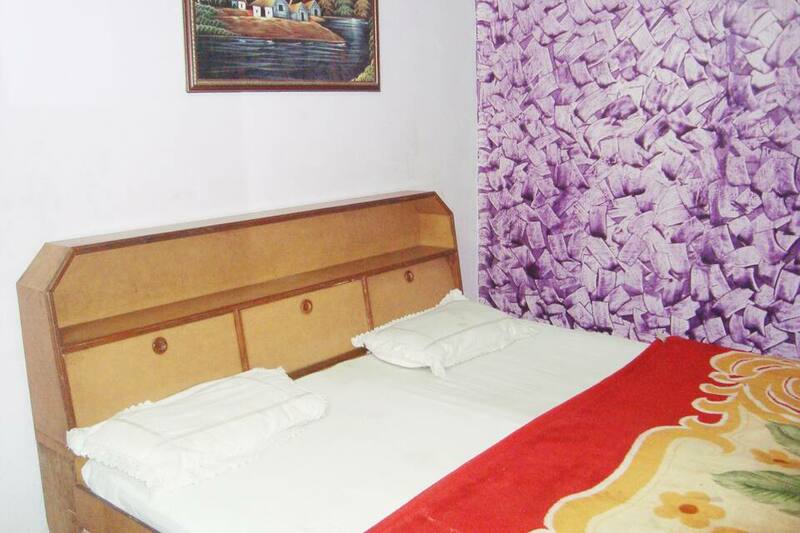 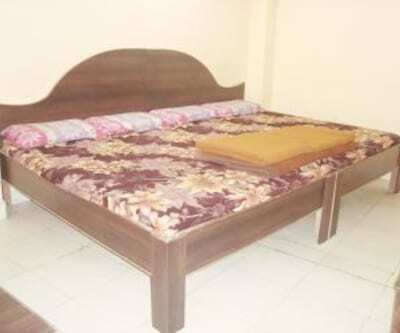 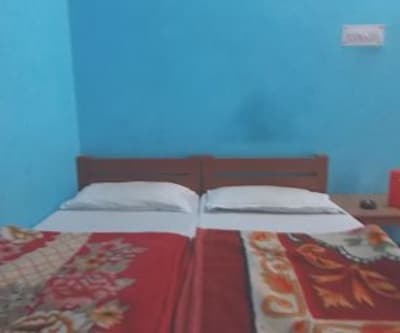 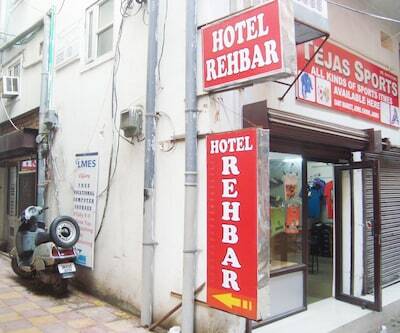 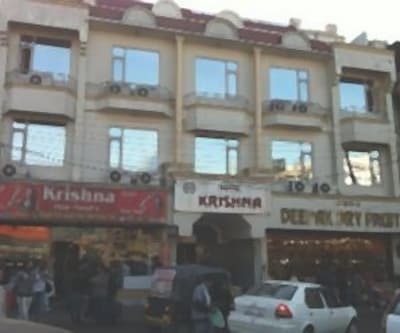 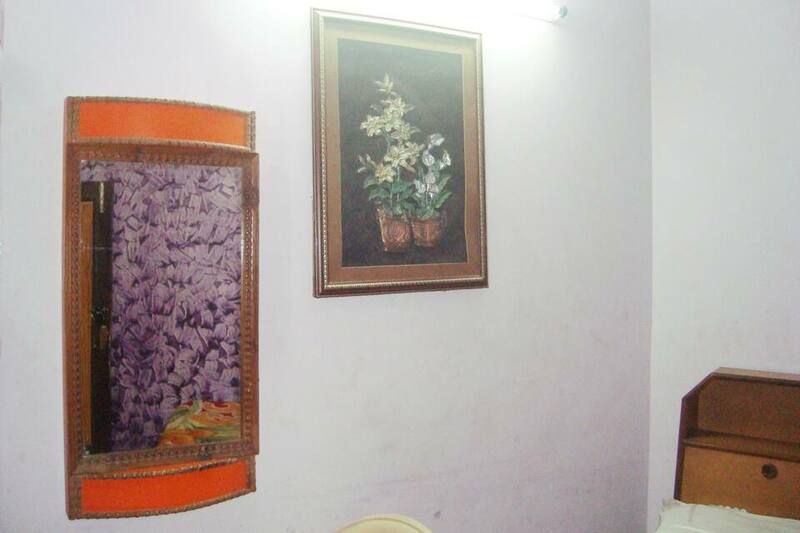 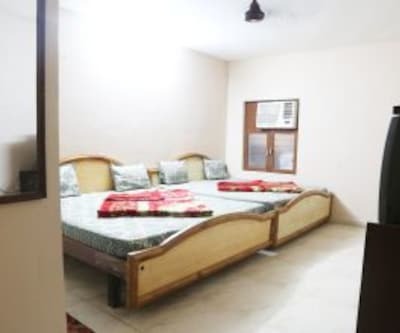 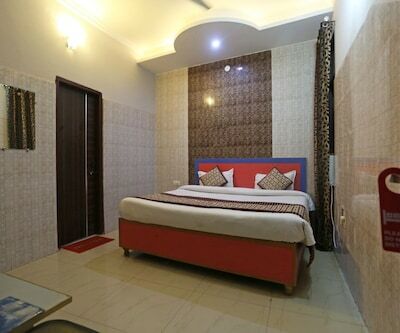 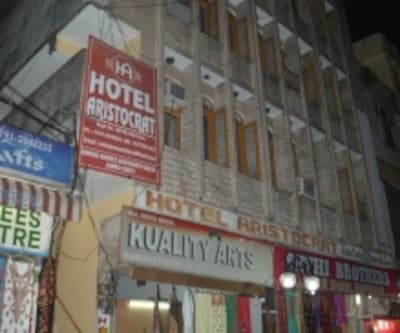 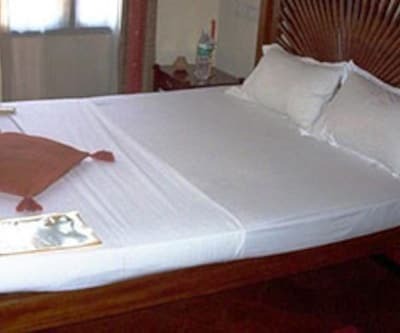 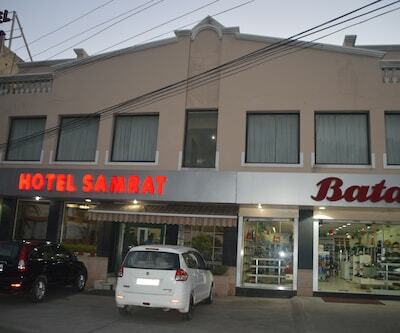 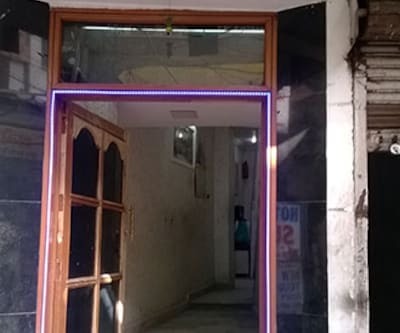 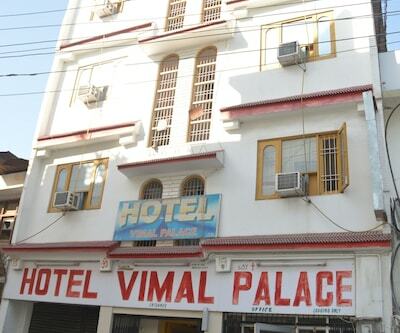 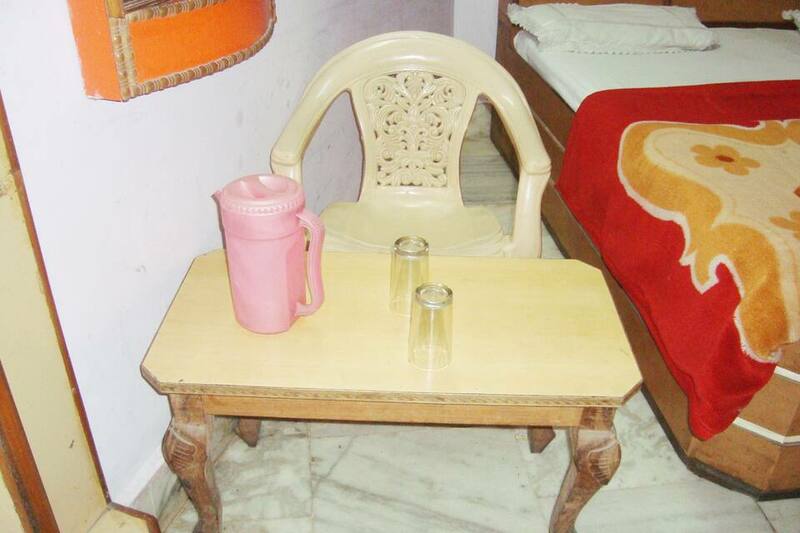 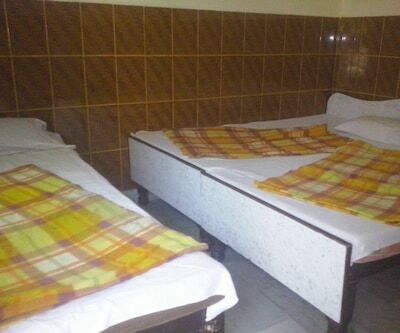 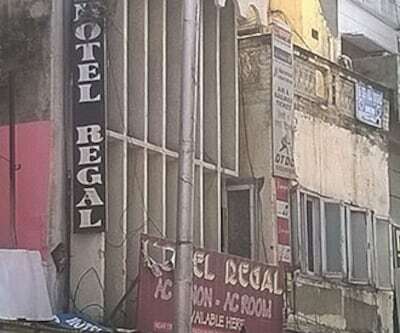 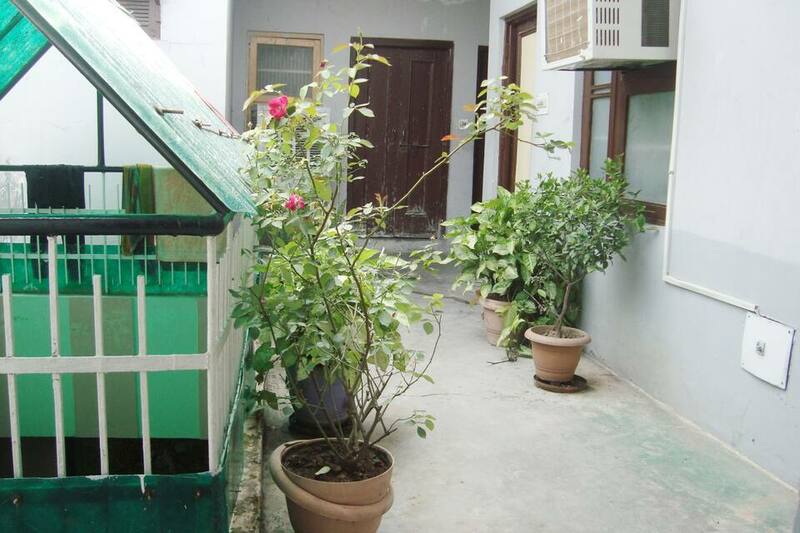 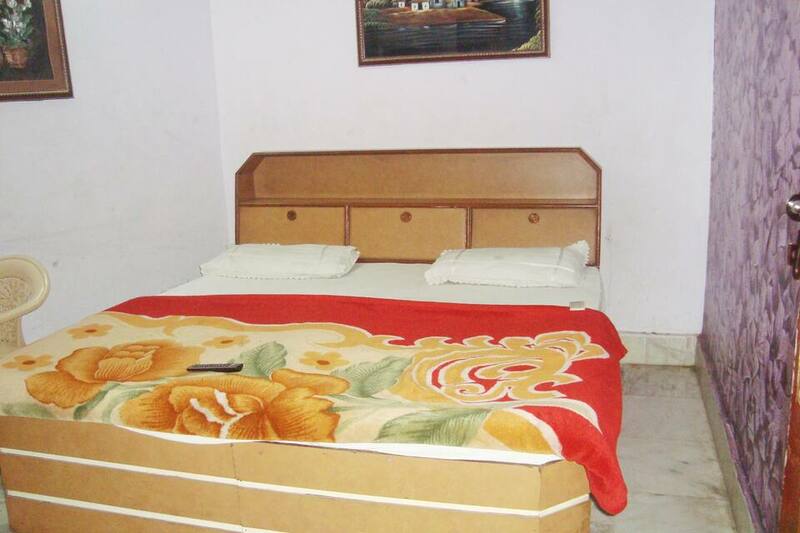 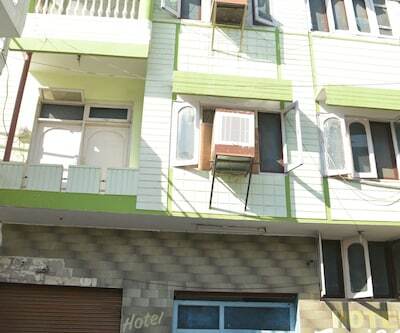 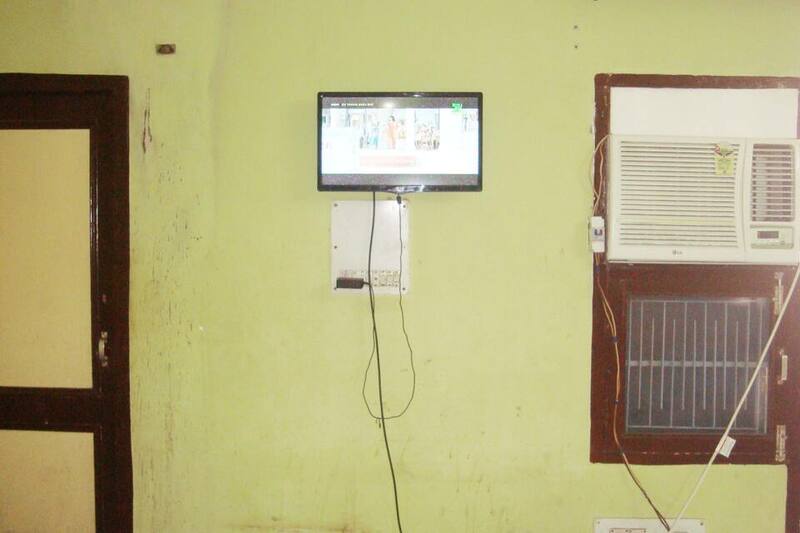 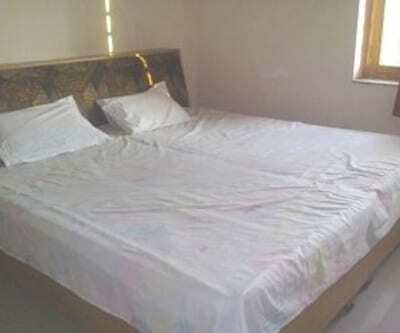 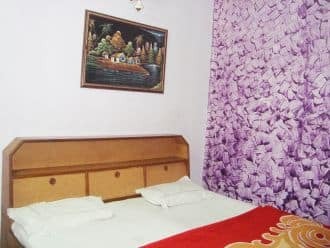 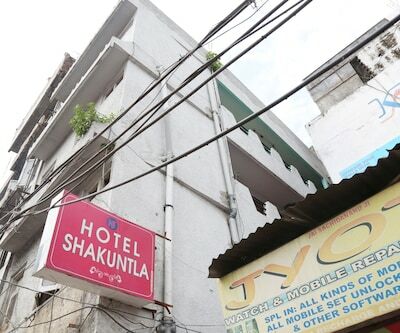 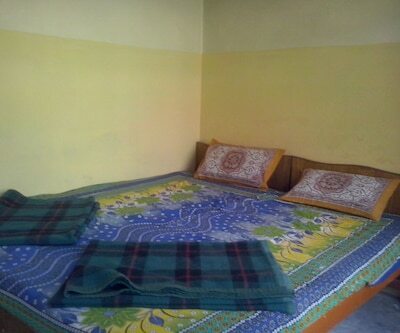 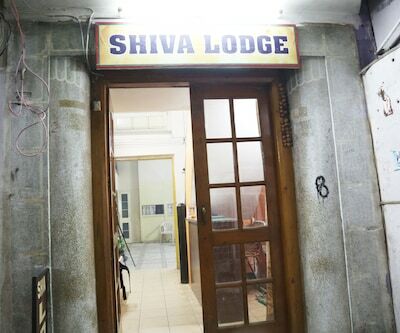 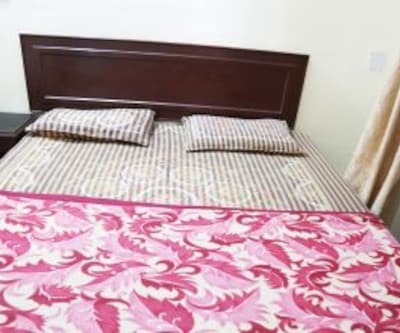 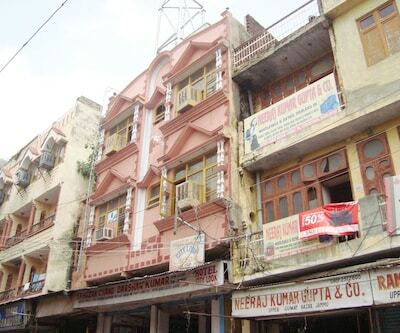 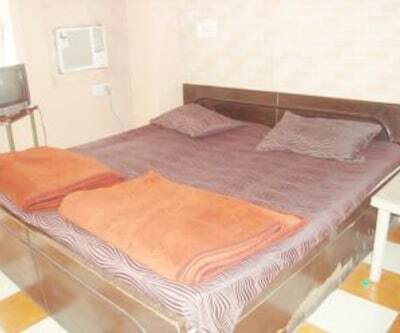 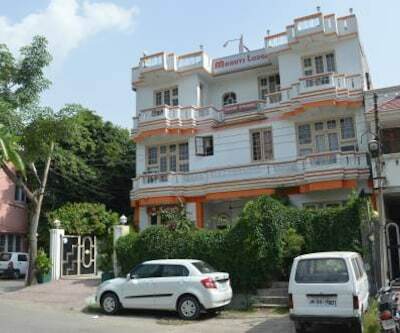 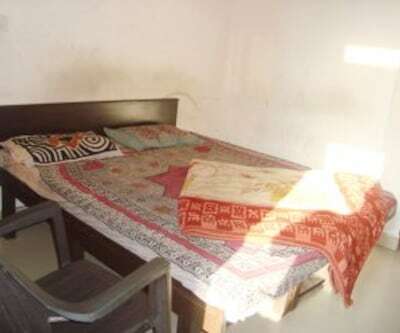 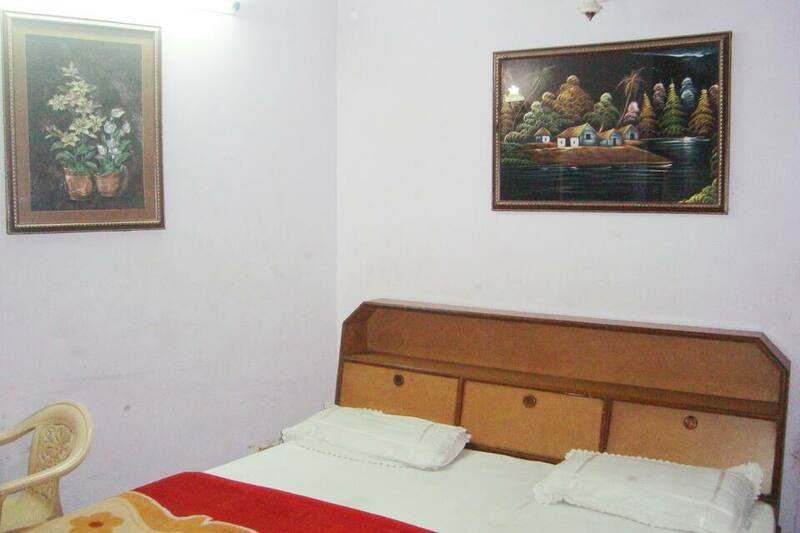 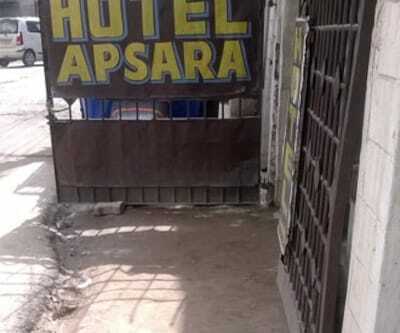 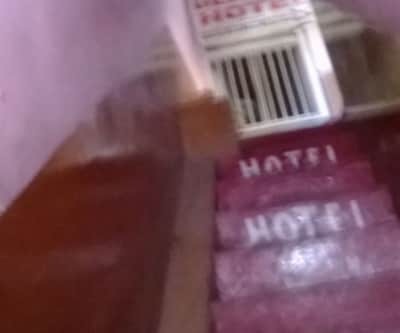 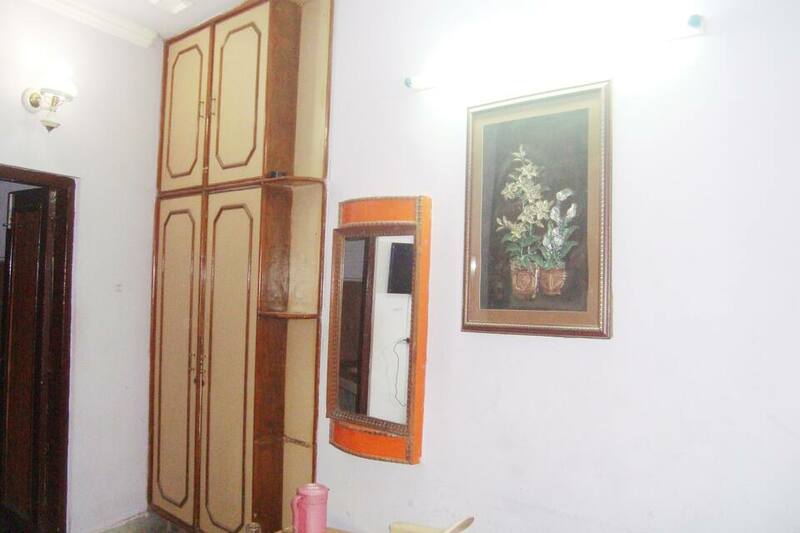 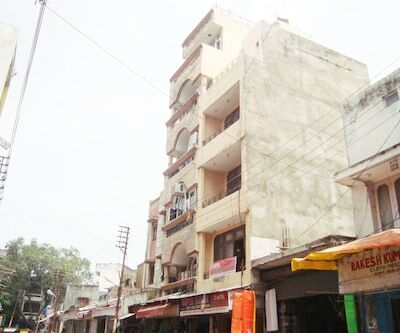 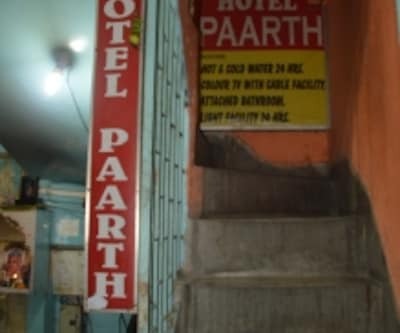 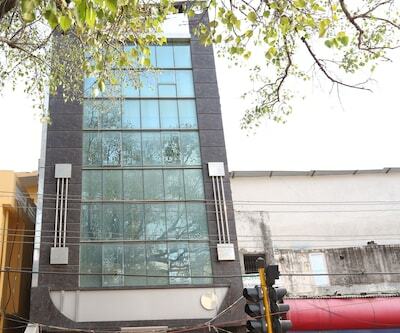 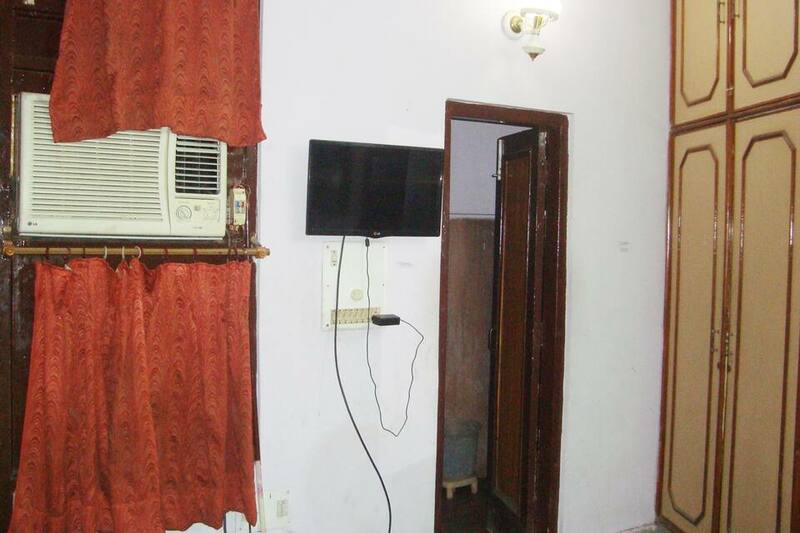 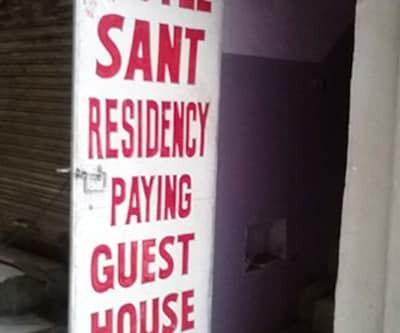 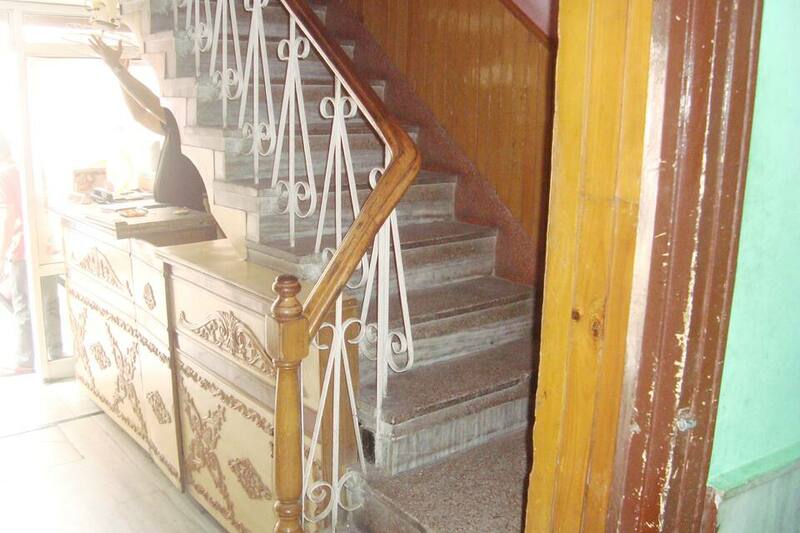 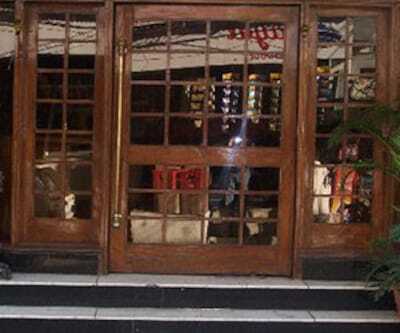 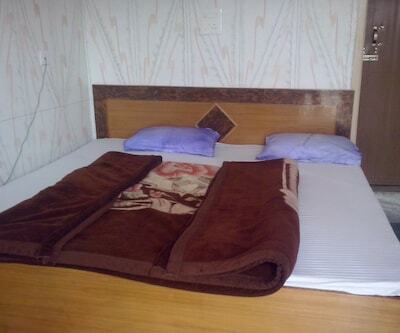 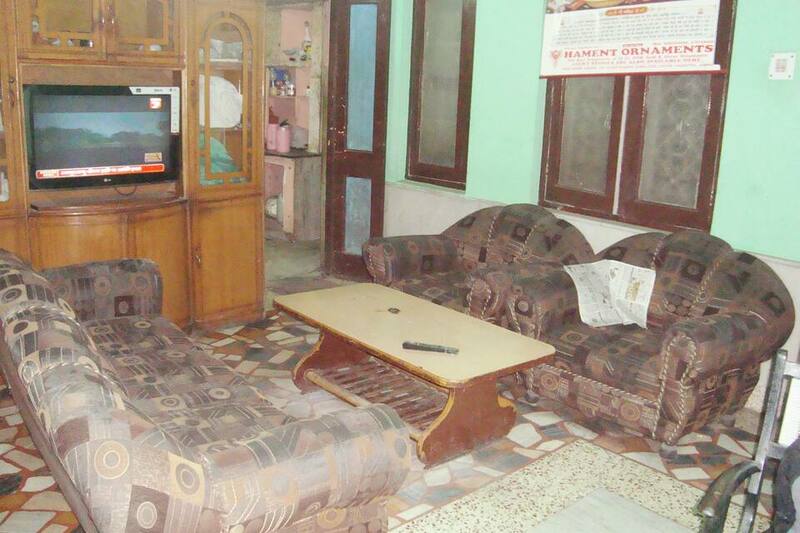 The hotel offers various facility like front desk for assistance, room service, private vehicles can be parked in the free parking space of the hotel, newspaper within lobby and medical service.Vaishno Devi Temple, Bahu Fort, Raghunath Temple and Nandini Wildlife Sanctuary are prominent attractions that can be explored from the hotel.